For another year the community are coming together to create this spectacular event to keep the whole family entertained from day to night. All profits of the day will go to Rowcroft Hospice! 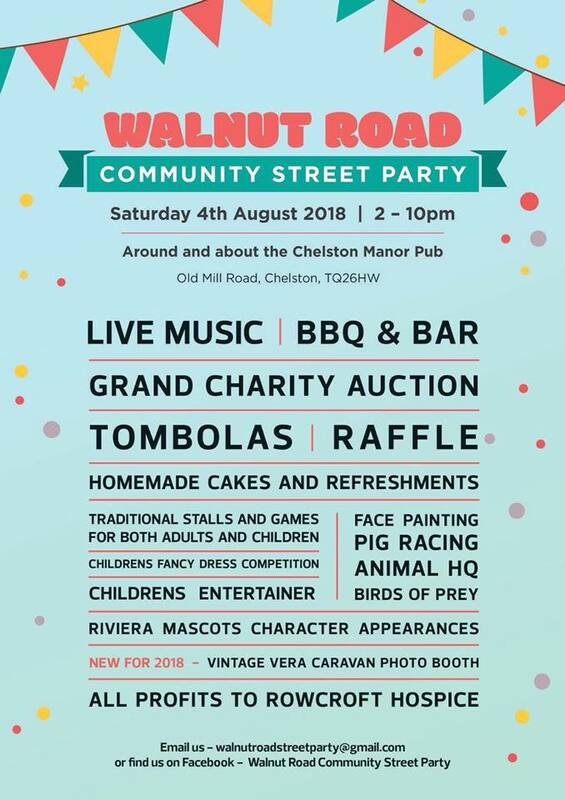 For more information about the day email [email protected] or visit Walnut Road Community Street Party on Facebook.